There’s a world of music out there. And the SoundTouch 20 Series III wireless music system is a great way to play it throughout your home. 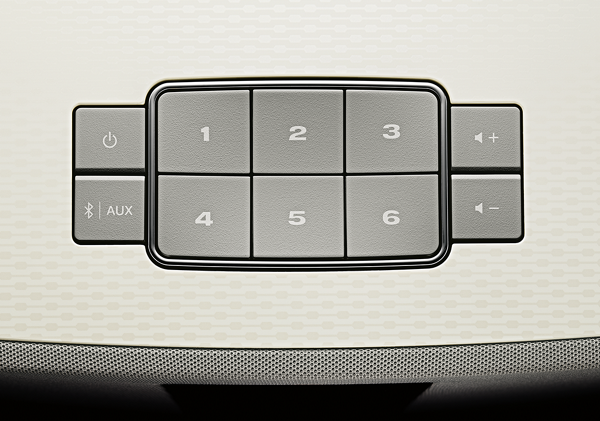 With SoundTouch, you can discover and enjoy music more effortlessly than ever before. Wirelessly stream millions of songs through Spotify, Pandora, iHeartRadio and Deezer, as well as Internet radio stations and your own music library. 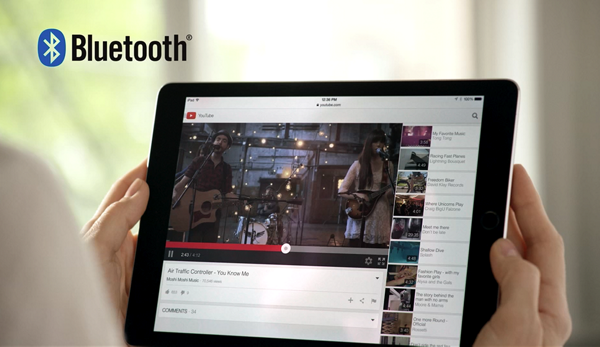 The SoundTouch app lets you control your music from anywhere in the house with your phone or tablet. And six easily programmable presets let you play your favorite music from the app, the system or the included remote control. SoundTouch systems now feature Bluetooth connectivity to stream music from any compatible device—whenever you want. This allows you to listen to even more sources, like YouTube. Set up six custom presets. Make one a Pandora station and another a Spotify playlist. Set them through the app and your remote and SoundTouch speaker will automatically remember them. 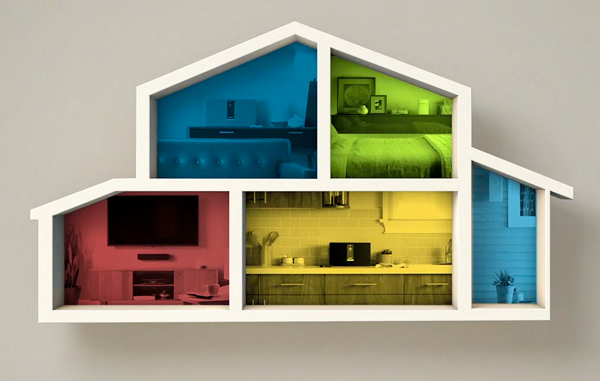 So when you want to use your phone or tablet to control your system, you can.